This Kiosk is the second to open inside a Morrisons store and will provide customers with easy access to holiday money at excellent exchange rates, and its opening follows significant national expansion of the No1 Currency own store network. This growth combined with the ever expanding network of 250 No1 Currency partners, ensures easy and convenient access to our market leading services for customers across the UK and Ireland. 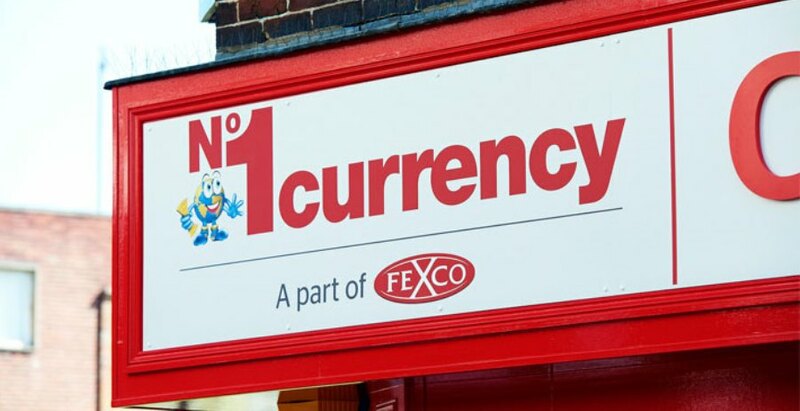 Mike Cooke, Director of Strategic Development & Innovation at FEXCO foreign exchange services comments: “We are delighted to be partnering with Morrisons to open our second kiosk inside their store in Stratford.